The relationships between corporations, investors and states inevitably become more sophisticated. 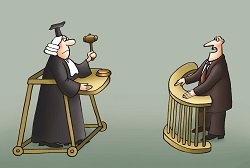 Disputes may arise along every step of their interaction, and access to efficient justice empowers counterparties to pursue their business interests. 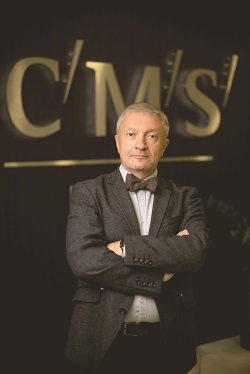 The reform of Ukrainian rules of civil, commercial and administrative procedure became a hot topic for Ukrainian businesses and legal professionals before the new codes of procedure came into force in December 2017. There were even more discussions as lawyers started to apply new rules into practice before Ukrainian courts. Among other novelties, the codes set new procedures to be followed in arbitration related cases. 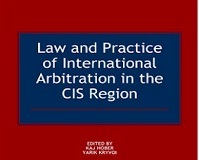 This article will concentrate on new opportunities brought by the provisions of codes on interim and conservatory measures in support of arbitration and their practical use. The importance of international arbitration in resolving international commercial disputes is evidenced by its wide use and popularity. The cornerstone of success for international commercial arbitration is the consensual nature of such proceedings. When it comes to the conduct of arbitration proceedings, the procedure can be customised to fit the intricacies of every single case. At least that is the theory. In reality, in many of the cases, the procedure has become standardised to the extent that there is very little variation even if both parties are represented by skilled arbitration practitioners and the arbitral tribunal is robust and experienced. Over the last decade soft law has gained widespread recognition and importance in international arbitration. We can witness that application of soft law instruments in arbitration becomes more and more common. Does this tell us that soft law is gradually becoming ‘harder’? We will try to find out in this article. Ukraine is approaching an election year in 2019, with presidential elections set to be held on 31 March followed by parliamentary elections later in the year. 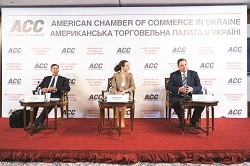 Chamber Members had an opportunity to hear from former US Ambassador to Ukraine, John Herbst, Director, Eurasia Center, Atlantic Council and Melinda Haring, Editor, UkraineAlert, Atlantic Council as to what Washington’s view is on Ukraine approaching a year of elections. 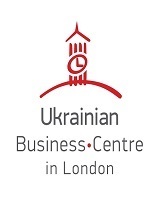 In recent Ukrainian history both investment and commercial arbitration cases have had a tangible impact on the country’s business environment. Big business prefers to resolve disputes in trustworthy international arbitral centers that provide effective access to justice. Olexander Martinenko, senior partner of CMS Cameron McKenna Nabarro Olswang, shared his vision on the recent achievements in pursuing international arbitration as part of judicial reform, role of expert witnesses, notion of arbitration friendly jurisdictions, and how Ukrainian arbitration practitioners face intellectually challenging cases. What are the most challenging issues facing arbitral institutions around the globe? Do you observe them in Ukraine? As is well known, the new reading of the Civil Procedure Code of Ukraine (the "Code") came into effect in December 2017. 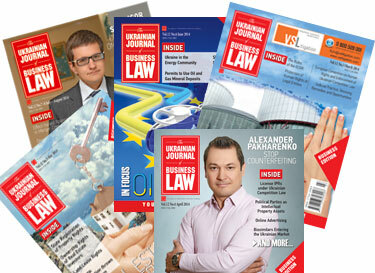 This (together with simultaneous enactment of new versions of other procedural codes of Ukraine) was one of the most notable legal developments of 2017 in Ukraine. The Principal Purpose Test in Ukraine: What does it Mean for Tax Planning? The era of "old-school" tax planning and structuring in Ukraine is set to come to a natural end with the introduction of the principal purpose test (PPT). The start of the new business season launched a number of important initiatives throughout different sectors, including renewable energy, customs and trade facilitation, public funding, information security and data protection. 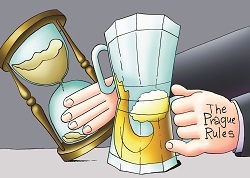 The long-expected Draft Law On Advocacy and Legal Practices provoked discussion in the professional community. We have prepared a new selection of novelties and comment about them.